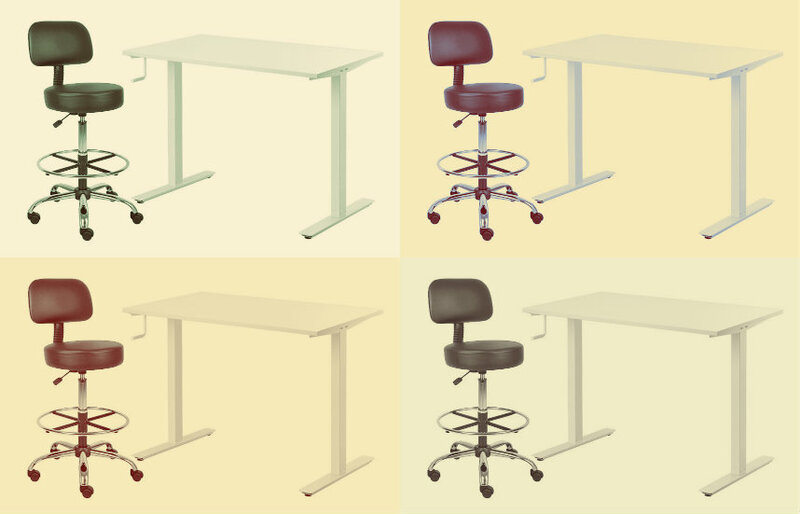 We've been reviewing standing desks and chairs since 2014. Read more about us. Some of the links in the post above are affiliate links. This means if you click on the link and purchase the item, Standing Desk Geek will receive an affiliate commission.